A very attractive cafe/bar tucked away in a central Gdynia street which attracts a friendly, fashionable crowd with its relaxed atmosphere, tasteful design, original menu (featuring burgers and sandwiches) and a well-stocked bar. It’s the kind of place you could spend the evening chatting away with friends or a quiet hour in the afternoon with a book and a coffee. 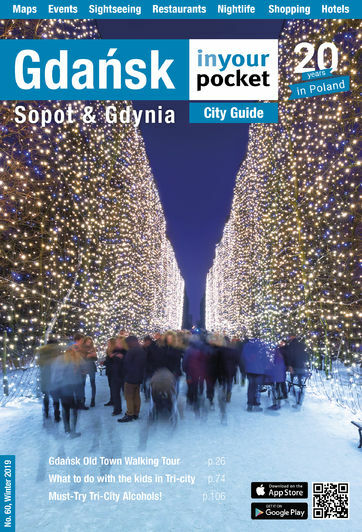 Thoroughly recommendable and a great addition to the Gdynia scene. Open 11:00-24:00. Fri, Sat 11:00-01:00.